Lakeshore Records will release the WILD HORSES – Original Motion Picture Soundtrack digitally on July 24th and on CD October 16, 2015. The album features songs by artists including Caitlin Eadie, Roy Gaines and his Tuxedo Blues Orchestra, Billy Joe Shaver, with score by Timothy Williams (WALKING WITH THE ENEMY, DEBUG) and a special performance of Cheyenne by the film’s writer/director/co-star Robert Duvall. 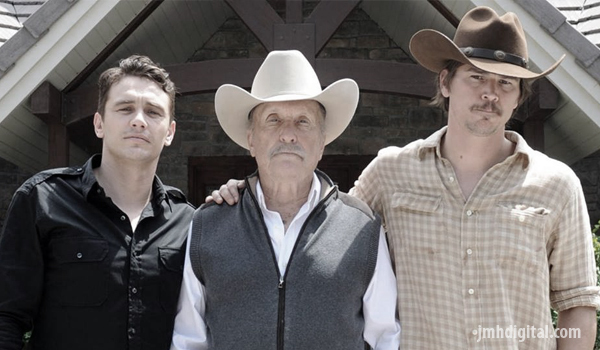 Starring James Franco and Josh Hartnett, Wild Horses is the story of Texas Ranger Samantha Payne (Luciana Duvall) who reopens a 15-year-old missing person case, and uncovers evidence that suggests that the boy was likely murdered on a ranch belonging to wealthy family man, Scott Briggs (Robert Duvall). When Scott’s estranged son (James Franco) unexpectedly returns home during the investigation, Samantha becomes even more convinced that the Briggs family was involved, and will stop at nothing to discover the truth about the boy’s death - even putting her own life in jeopardy. eOne Films and Patriot Pictures presents WILD HORSES currently available on VOD and DVD. 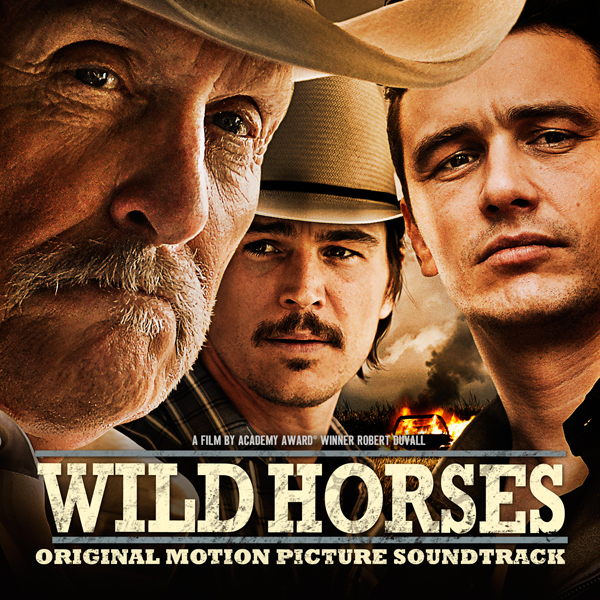 The WILD HORSES – Original Motion Picture Soundtrack will be available digitally on July 24th and on CD October 16, 2015.